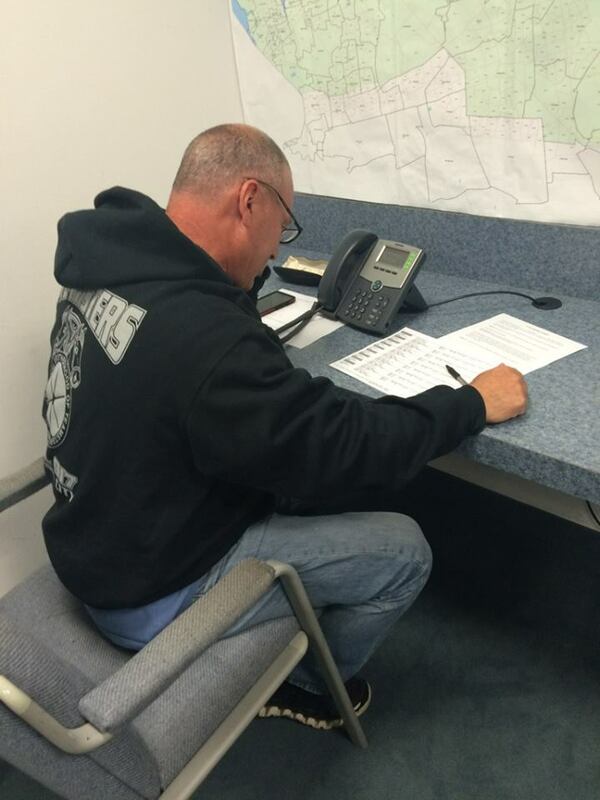 Teamster members are making calls and knocking doors so we can send some pro-union candidates to Albany on Election Day! 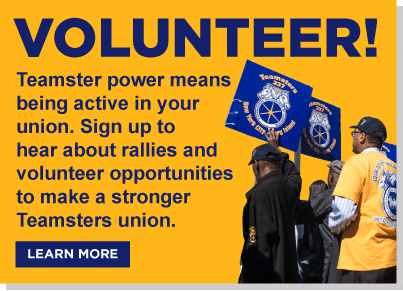 Please join us on Tuesday to help get out the worker vote. Sign up here.